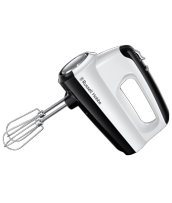 A range that can handle any recipe on the horizon, this collection comes in a sleek glossy black and shiny ice white that makes a stunning statement on any kitchen counter. 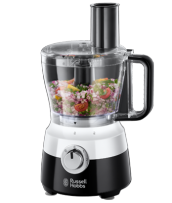 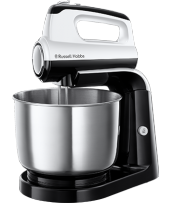 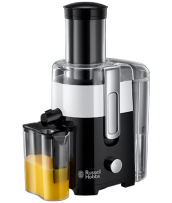 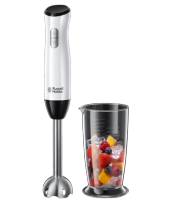 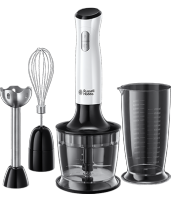 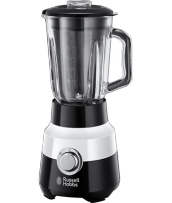 With the Horizon Collection you can be blending, chopping, mixing, juicing or even whisking away with no worries. 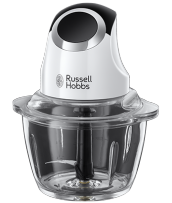 A range that saves on your food prep time so you have more time to spend enjoying your food – what’s not to love?